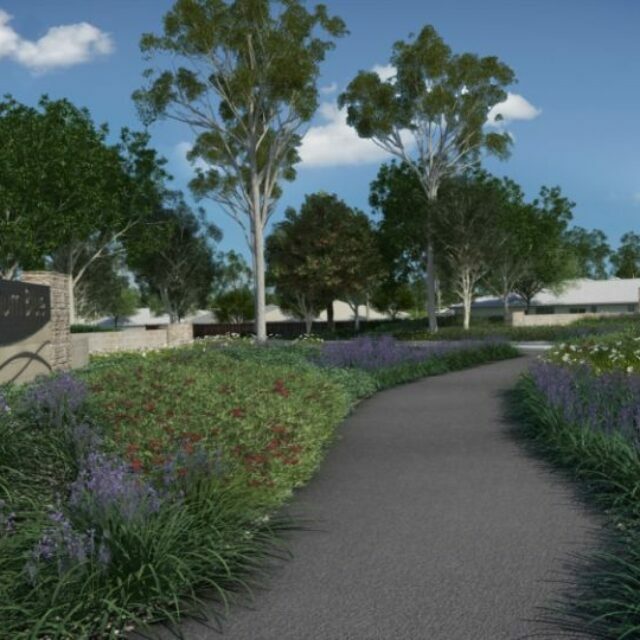 Coolum Eco Industrial Park was developed by the Property Services Group with Project Management by Projex Queensland, Planning and Design by Cardno and construction by BMD Constructions. 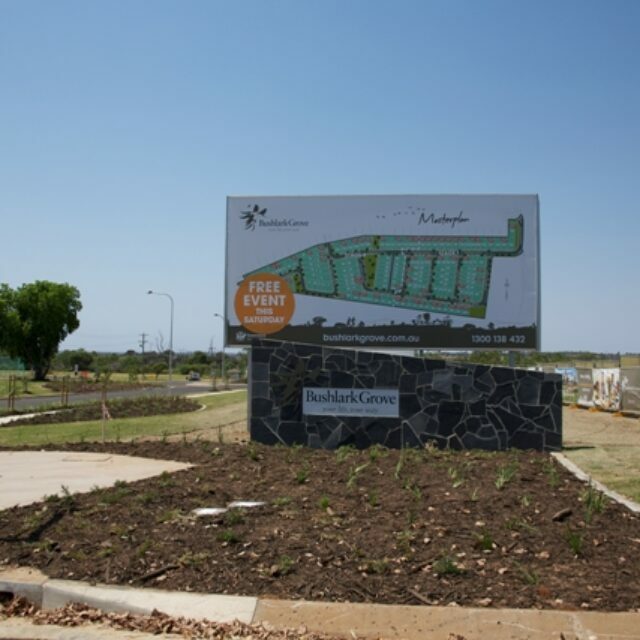 The site is located at Quanda Road in Coolum on the western side of the Sunshine Motorway. 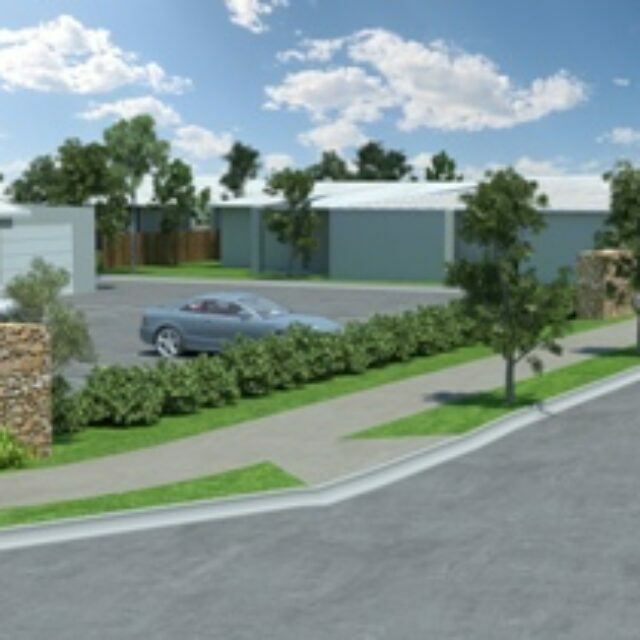 The site is included within the Core Industry Precinct in the Yandina-Coolum Road Industrial Precinct. 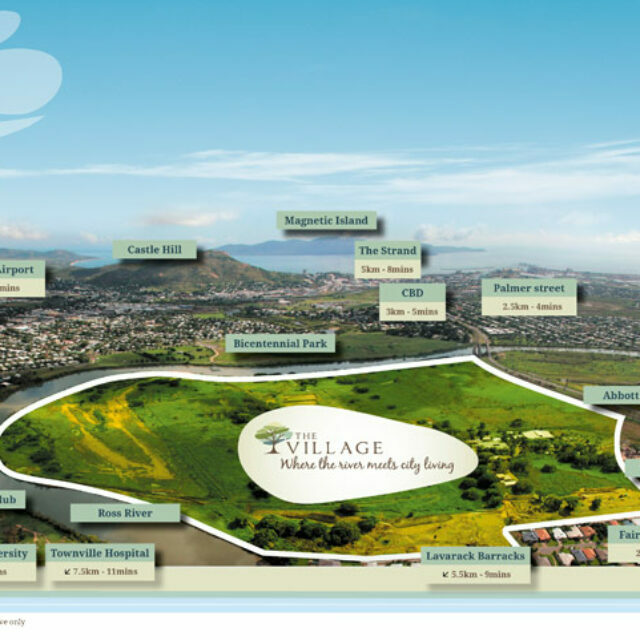 Stage 1 holds 32 lots ranging from 5,000 square metres to 1.2 hectares, on a 25 hectare estate adjoining a 34 hectare conservation park. 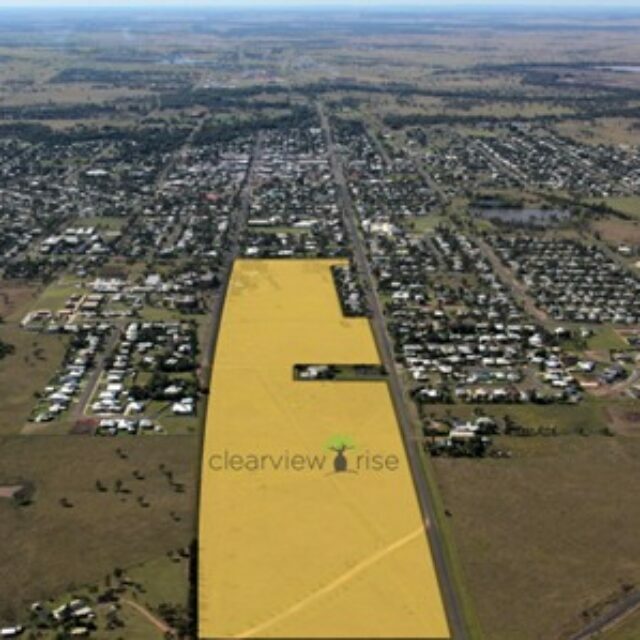 The scale of lot size available in stage one makes them the largest sustainable industrial land parcels available in Queensland and provides an opportunity for industrial businesses who value sustainability to operate from the northern end of the Sunshine Coast. 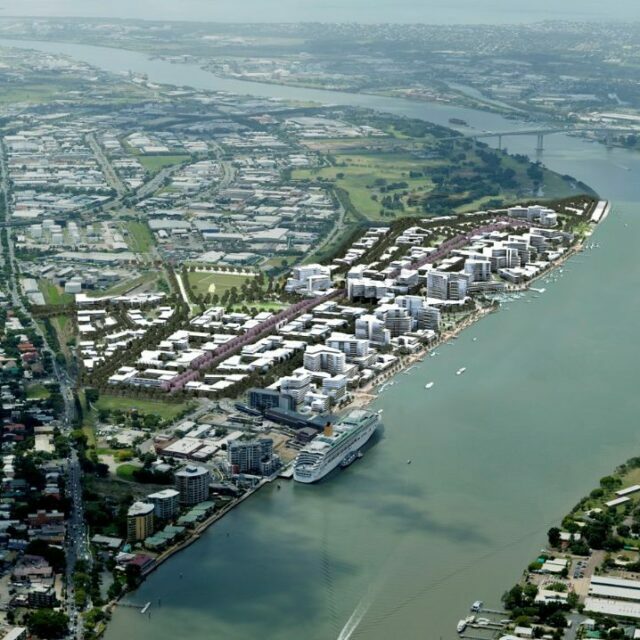 The estate will become the largest industrial precinct in the northern part of the Sunshine Coast Region. 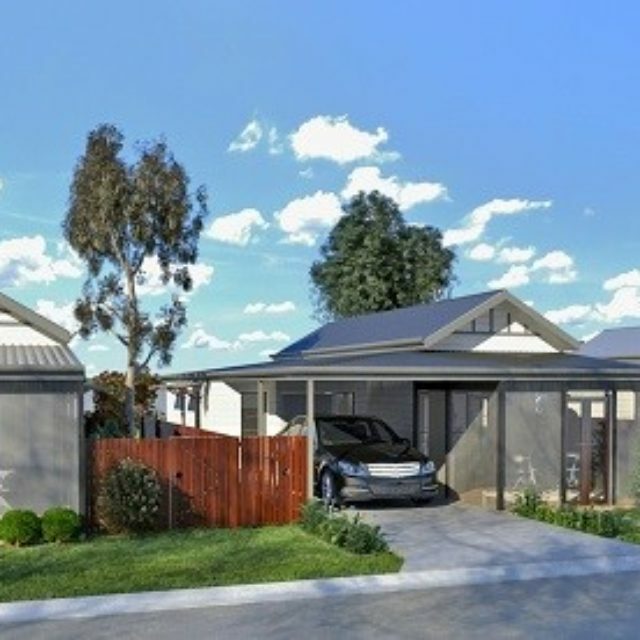 It is anticipated to fulfil demand requirements of the local and regional area of the central Sunshine Coast, as opposed to serving a major enterprise function. It is also expected to serve a localised function with industrial uses primarily comprising light industrial activities as well as commercial activities which serve the immediate surrounding population. 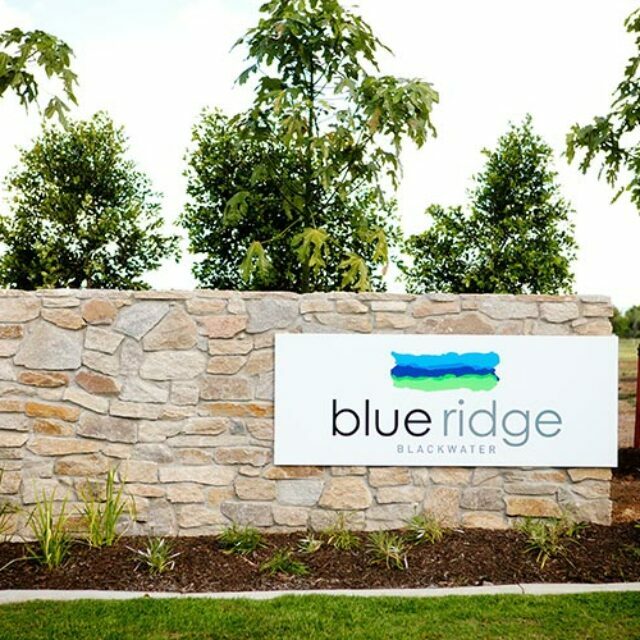 The development has been designed to attract big industry on large lots as the local private development industry is providing adequate small / medium lots for micro industrial business.